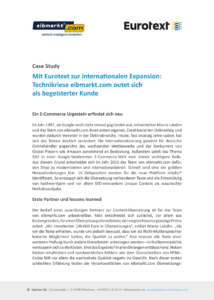 With more than 400,000 articles from over 2,500 brand manufacturers, eibmarkt.com has been supplying businesses and private customers from all over the world since 1999. 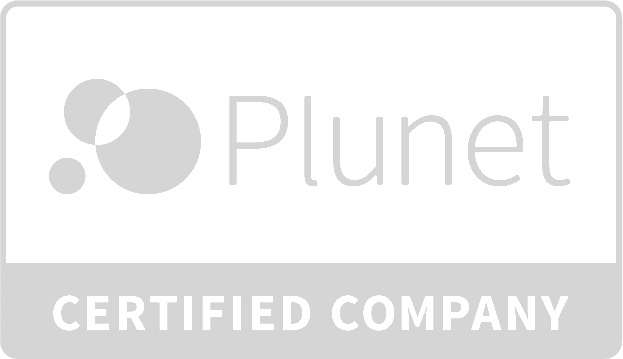 Today, the platform is one of Europe’s leading online shops for smart home supplies, building automation, electrical materials, lighting and tools. The current development stage of the eibabo® online shop project comprises 46 country and language shops in fourteen languages. 500 individual projects, more than 20 payment methods and around 1 million orderable articles indicate just how ambitious this project is.